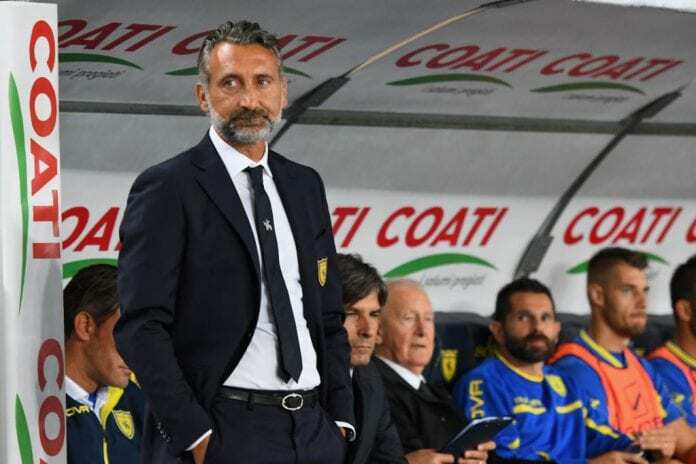 Chievo have sacked head coach Lorenzo D’Anna following their winless start to the Serie A season. Former Italy boss Gian Piero Ventura is expected to be named as his successor later on Tuesday, according to reports in Italy. “Thanks go to D’Anna for the work done with commitment, seriousness and professional honesty since day one,” the club said in a statement. Chievo sit bottom of Serie A after eight matches, having lost their last four in a row. They sit on minus one point in the table after being punished with a three-point deduction by the Italian Football Federation last month for false accounting.